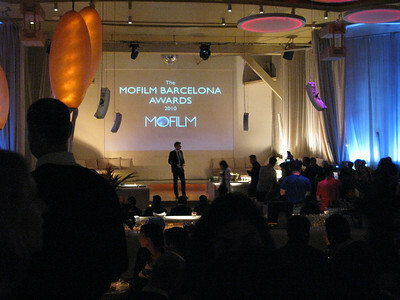 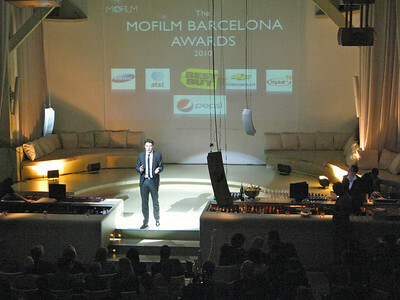 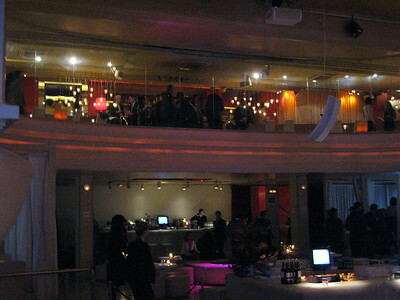 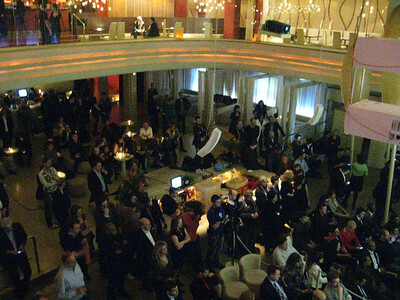 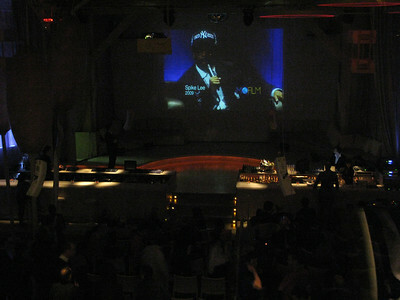 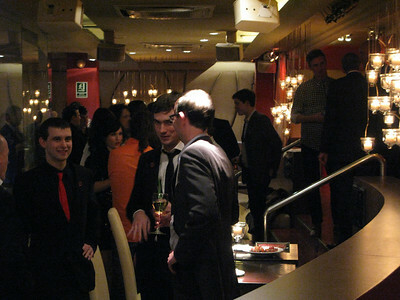 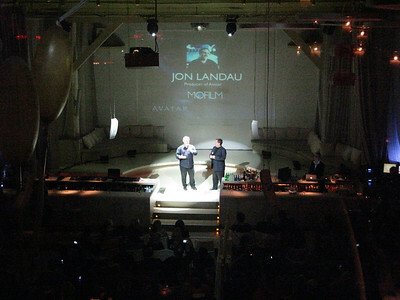 Bright Events was the on the ground production agency for the 2010 MOFILM Awards. 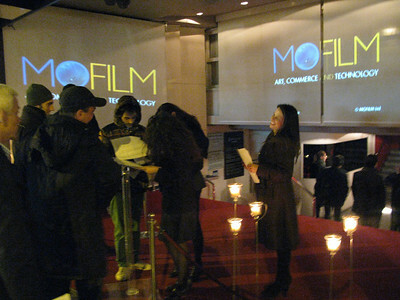 These were for the best films made for mobile phones. 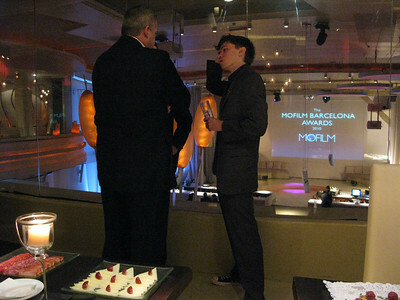 This was presented during the Mobile World Congress in Barcelona.